nick from press: works on paper wrote the other day to remind me of some exciting events happening this week at the shop. tomorrow, tuesday, september 20th, they are hosting a longstitch bookbinding class taught by book, paper, and letter expert, jennie hinchcliff! 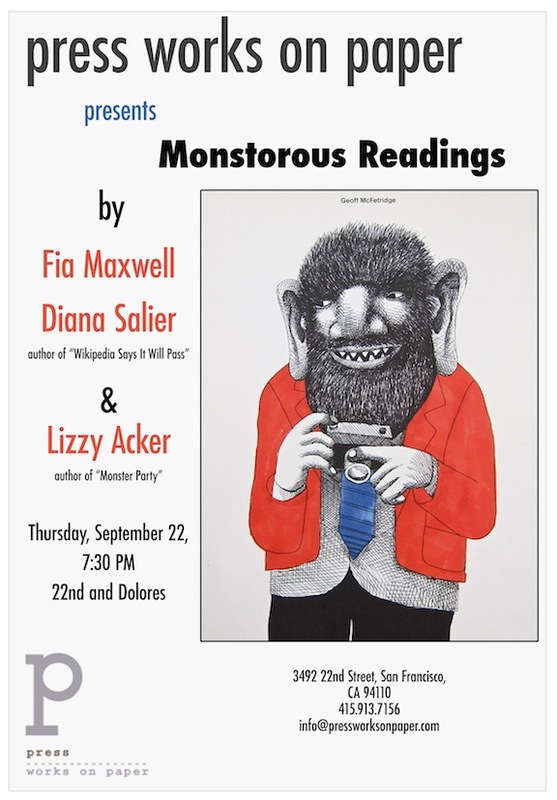 and thursday, september 22nd will also be busy, with “monstrous readings” by fia maxwell, diana salier, and lizzy acker (who i coincidentally wrote on my college paper with!). if you haven’t been to press yet, now’s your chance to hang out with a book-loving crowd and to explore their wonderful selection of vintage and new books, bookmaking supplies, and all kinds of fun stationary, pens, pencils, and paper craft kits. 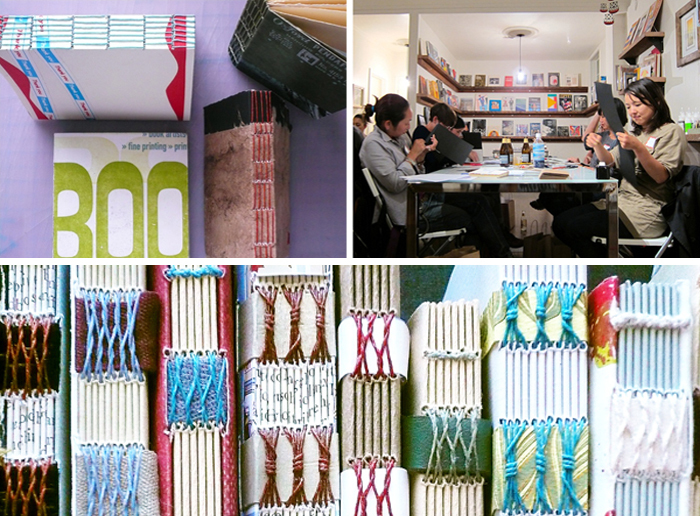 ps don’t forget to register for bookbinding, there are only a few spots left! images via jennie’s blog and press: works on paper. 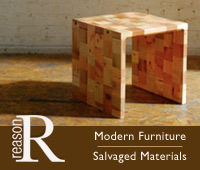 This entry was posted on September 19, 2011 at 10:25 pm and is filed under ART, BIG NEWS, COOL STUFF, DESIGN, PRINT. You can follow any responses to this entry through the RSS 2.0 feed.